Soon, you will no longer require locker apps or phone pin to keep WhatsApp locked from prying eyes. The chat application will soon allow its users to lock or unlock the chats via fingerprint sensor or other biometric authentication on their phone. This development is for the Android users who could soon be able to set up fingerprint lock on WhatsApp. It is worth noting that a similar feature is also being developed for the iPhone users, reported last year, who will soon be able to use Touch ID and Face ID as an added layer of protection on WhatsApp. 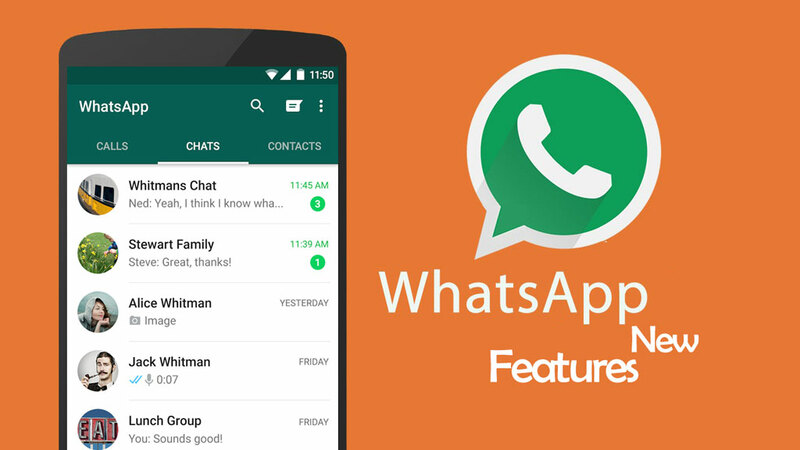 So far, there is no in-app lock feature in WhatsApp; the company has been receiving requests for such feature, a Software Engineer at WhatsApp, Alan Kao was quoted in a 2018 report as saying. The FAQ section of WhatsApp also says that the messenger does not have any inbuilt password system in the app. If the user wants to lock the app, they will need to use a third-party app for it. As often is the case, for security and privacy, many users tend to use third-party app locking applications, which are said to be unsafe – many have been reported as malware or adware in the past. The addition of these apps also slows down the phone, many reports have found previously. The Facebook-owned company has yet to announce the feature officially. However, the locking feature has been spotted in recent beta versions of the application, a new report said. “After working to implement Face ID and Touch ID features on iOS (that aren’t available yet for development reasons), WhatsApp has finally started to work on the Authentication feature on Android, using your Fingerprint!” said a report by WABetainfo. according to the screengrabs obtained by WABetaInfo, the biometric lock inside WhatsApp will be featured under the Privacy settings. In addition, the user could even be able to set up the conventional locking method such as a PIN. WhatsApp users will have to authenticate their identity to open WhatsApp. The latest feature will be for the entire app, which means that it cannot be used to lock individual chats. Besides the biometric authentication, WhatsApp is also working on new features; one of them is the improved audio messages. As per reports, the app will let users preview the message before sending it to any contact. Sam's Blog | Designed by: VerkkoNet | © 2008 - 2019 Copyright All right reserved.